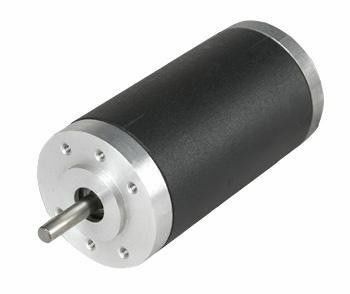 Gearmotor, linear actuator,power tool, spreader,auger,automations,ambulance pump, breathing machines, air purifiers and so on. 1. Dia.optional: 50mm, 51mm, 52mm. 5. Shaft Material: SS303/SS304, 40Cr, #45 Steel. 6. Frame: Powder Coating, Electroplating,Electrophoresis surface treatment. 7. Armature Design: Skewed Slots Rotor Design for smooth running.